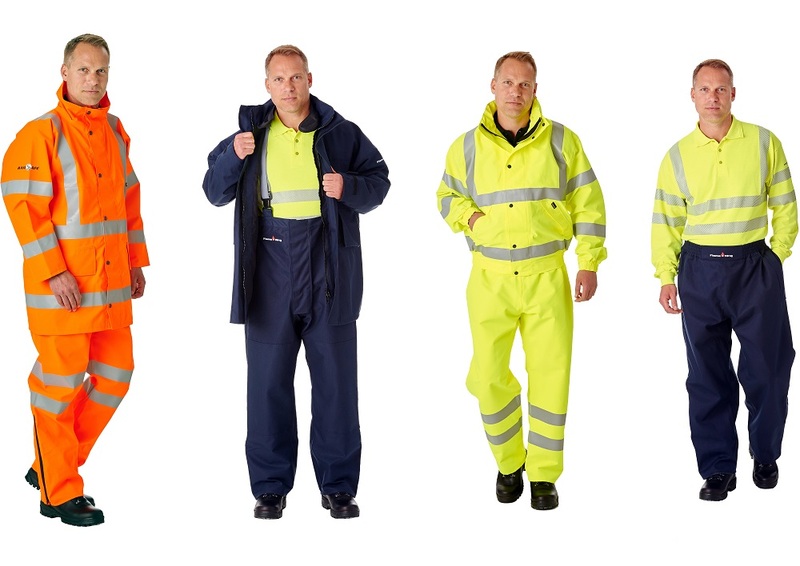 ​When it comes to protecting you and your workforce from the elements and from hazardous environments, you need clothing designed, manufactured and supplied by experts. With over 30 years’ heritage in this sector, Bell Apparel’s industrial protective clothing pedigree has been built on the development of garment solutions for your environment. 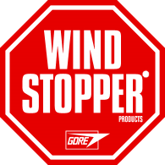 From waterproof and breathable wet weather gear to sophisticated multi-hazard protection, we have both dedicated customer specific stock and standard product available immediately. 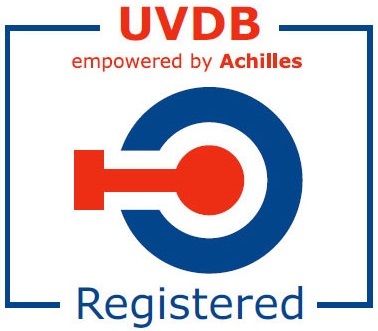 Whether it is high visibility safety clothing or flame retardant Arc Flash Protection, we have the design expertise to produce the right Personal Protective Equipment (PPE) system for you through our Product Innovation and Development Team. 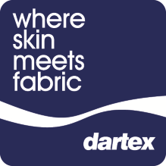 All our products are manufactured to conform to appropriate British, European or International Standards including EN 11612, EN 61842, EN 1149, EN 343, EN 20471 and GORT 3279 Issue 8. We have garment solutions for your working environment. Find your solution by clicking on an industry sector or product area.